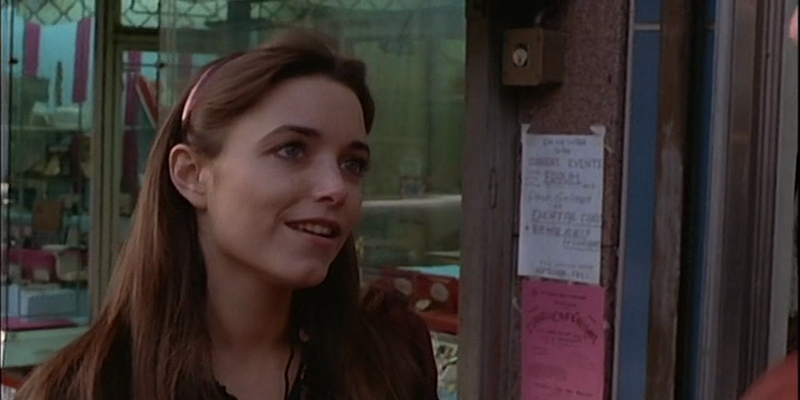 In 1979, Karen Allen co-starred in The Wanderers, one of the best nostalgia/coming-of-age films ever made. The movie evokes a time and a place with great style and vast likeability...in fact, the only 'problem' with this cinematic treasure is that Karen Allen does not get enough time on screen (at least one of her scenes was cut from the general release version). 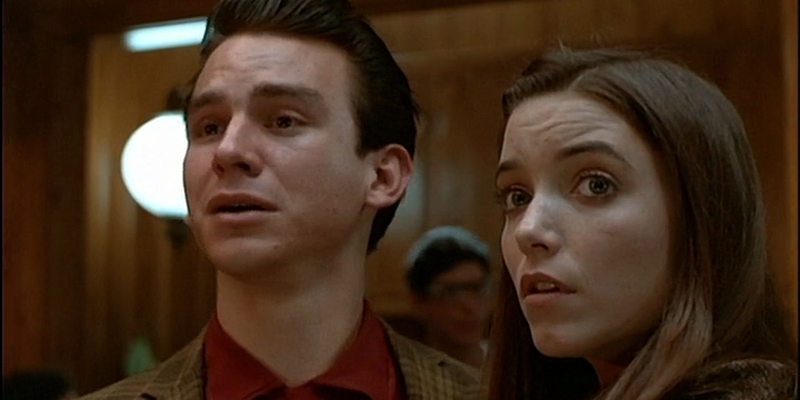 Regardless, Karen Allen is so strikingly beautiful in The Wanderers it's no wonder at all that her talents were utilized soon after and she became a huge movie star in the 1980s. This early performance from the gorgeous actress should be enjoyed by everyone!